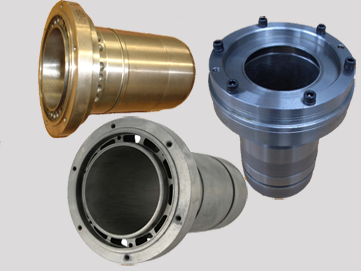 We are one of the renowned Manufacturers, Exporters, Suppliers, Dealers and Traders of after Market York Compressor Spare Parts. 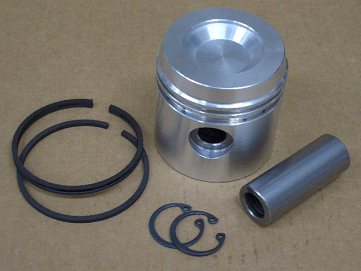 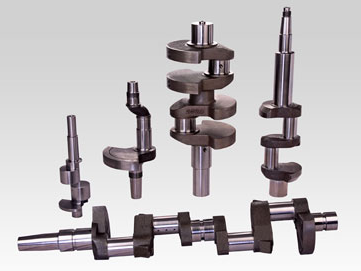 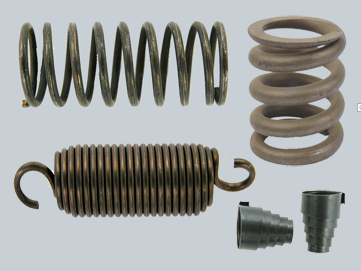 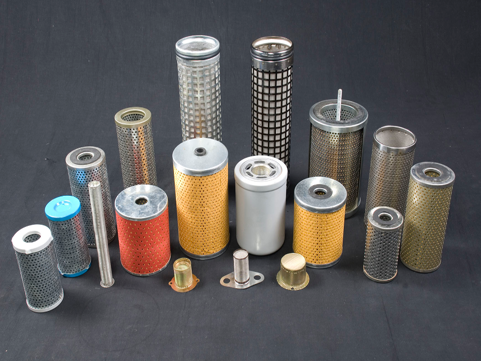 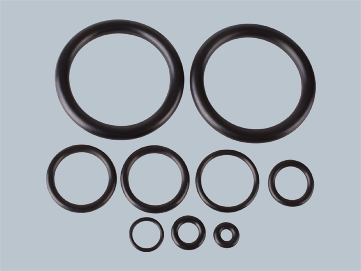 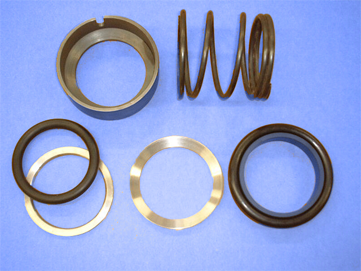 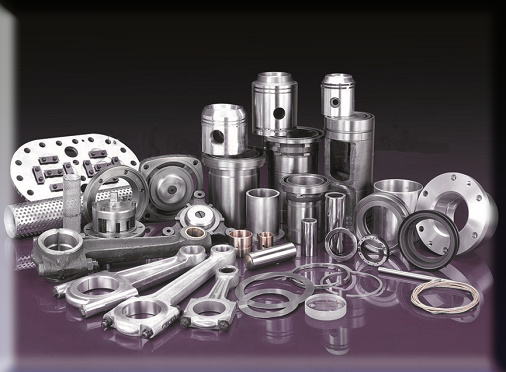 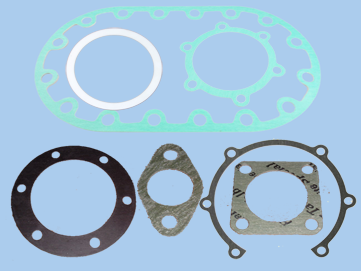 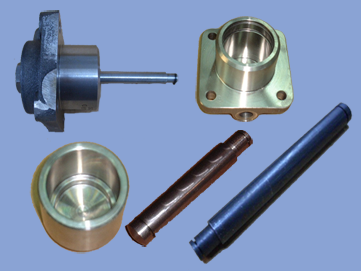 We offer replacement compressor spares like Pistons, Cylinder Liners, Crank Shafts, Connecting Rods, Oil Seals, Bearings, Bushes, Gudgeon Pins, Valves, Piston Rings, Reeds, Gasket, Oil Pumps, Pressure Gauges and many more. 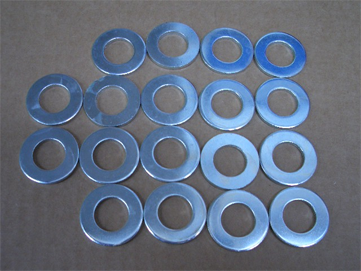 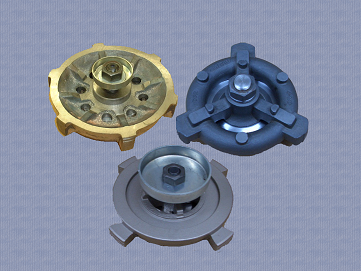 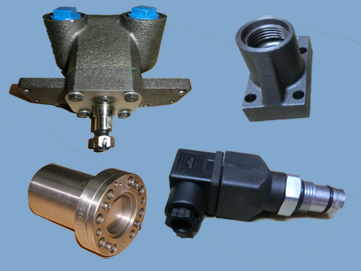 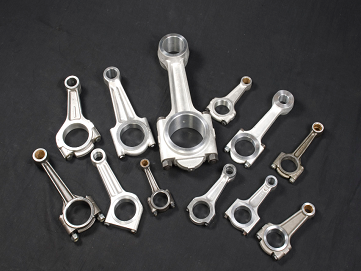 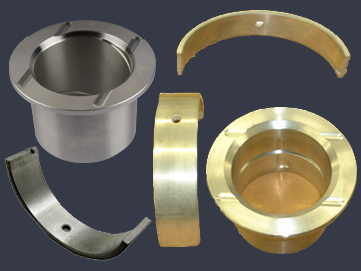 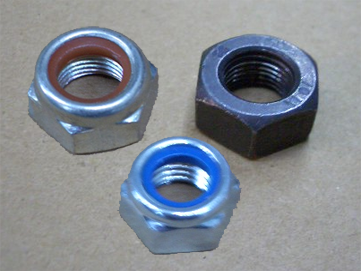 All our Spare Parts are fabricated using high-grade metal as per OEM standards to ensure excellent quality.